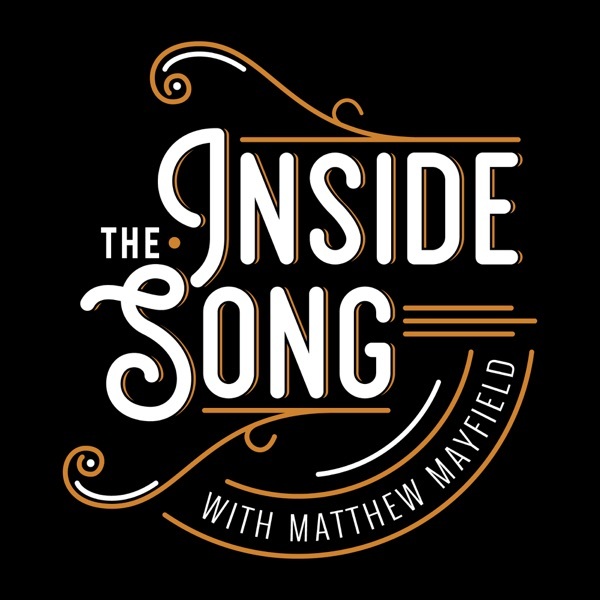 Inside the Song allows listeners to hear the story behind Matthew's songs. In each episode, Matthew will share the story behind one of the songs from his upcoming album "Gun Shy". Listen in as Matthew breakdown the closing track, "Simple" from his new album Gun Shy that's out TOMORROW, 3.1.19. Listen as Matthew describes track 10 from new album, the anthemic, massive and grandiose "When the Walls Break." In this episode, Matthew describes not only how this song was written, but the info behind how a "co-write" works. Listen in as Matthew discusses the somber and reflective track, "Table for One." Fans of Matthew's singer/songwriter stylings are sure to dig this one. Listen in as Matthew talks through track 7, "Keep My Distance" from his upcoming album Gun Shy. Hear why this new version is so special to in and warranted inclusion on the new album. Listen in as Matthew answers questions that listeners have posed about his songs, his craft and his career. Listen in as Matthew talks through track 6, "Broken Clocks," from his new album Gun Shy. This acoustic track is sure to resonate with those who love Matthew's singer/songwriter style songs. Join Matthew has he discusses Track 5 from Gun Shy. "Best of Me" is a no-frills rock and roll tune you don't want to miss! Dive in as Matthew breaks down, "Fall Behind" track 4 from his upcoming album Gun Shy. Dive into Episode 3 and hear Matthew get raw and honest about the motivation and story behind the lead single from Gun Shy called "S.H.A.M.E." which releases on Friday, January 25, 2019 on all digital outlets. In this episode, listen as Matthew breaks down "Our Winds." This beautiful major key ballad is track two on his upcoming record Gun Shy, out March 2019. Listen to Matthew breakdown the title track from his new album "Gun Shy" coming this Spring 2019.